We live in an age of political turmoil. Many people are angry, fearful and confused. Old loyalties are breaking down and new cleavages are appearing. Nothing is settled. Take the UK election results this week. A year ago, Britons shocked the political establishment by narrowly voting to leave the European Union. People voted Leave for all sorts of reasons after a dirty campaign marked by lies and xenophobia. Power then passed to an unelected prime minister, Theresa May, who pandered to extremists in her own party by interpreting the result in a way that voters had not sanctioned. A complicated and contradictory vote for change was deemed to give a mandate for a rupture of relations with the EU, whatever the cost, in pursuit of the illusion of absolute sovereignty. With the opposition in disarray, Britain seemed to be sleepwalking towards a Brexit cliff. In her hubris, May then insulted voters by calling an unnecessary election, claiming that it was in the national interest to rally behind her so as to give her a stronger hand in the upcoming Brexit negotiations. But for a whole host of reasons, her gamble failed. Cosmopolitans rejected her nativist turn. Young people refused to have their future decided by nostalgic old people. Ordinary people struggling with falling wages said “No” to never-ending austerity. Anti-establishment forces turned their fire on the new Brexiteer establishment. Liberal professionals held their noses and voted for a Labour Party led by the hard left; astonishingly, Kensington, the richest place in the country, elected a Labour MP. Having thought she would win a huge majority, May ended up just short of one. It would be a mistake to view this vote as being mostly about Brexit. As Bill Emmott observed in the Financial Times just before the election, ” ‘Europe’ does not score highly among the issues that matter for British voters, whether they are for or against membership of the EU… Brexit matters to voters not because of what it is, but what it brings.” Most voters care about jobs, living standards, public services, security and having politicians who heed their concerns, not breaking with the EU for the sake of it, at any cost. But while the vote wasn’t mostly about Brexit, it will certainly influence the Brexit process. Since the Conservatives lack a parliamentary majority, and moderate voices are emboldened by the election result, extreme Brexiteers can no longer impose their wishes on the country. A much softer Brexit that involves remaining in the EU’s customs union and potentially the single market too – which in turn would involve maintaining freedom of movement – is now a real possibility. An age of political upheaval brings huge dangers. President Trump is doing uncalculable damage to the liberal international order. Had votes fallen a bit differently, France could have faced a presidential run-off between two pro-Putin candidates who hate the current EU. If Theresa May weren’t so robotic, vacuous and politically tone-deaf, she could have won a majority and pressed on with a hard Brexit. But an era of instability also opens up huge opportunities for positive change. President Emmanuel Macron promises to deliver it in France. 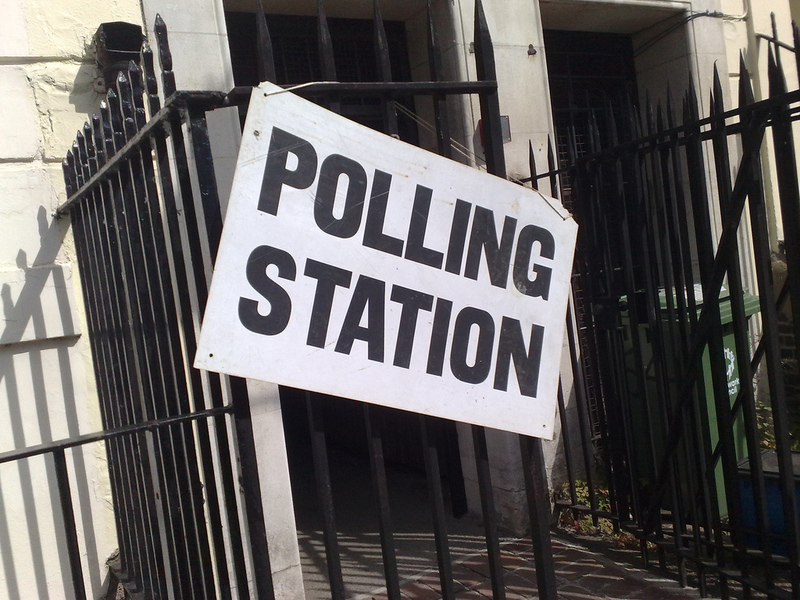 Young people have become politically engaged in Britain. Those of us who believe in open societies – in being open to the world, open to everyone in society and open to the future and all its possibilities for progress – have everything to fight for.